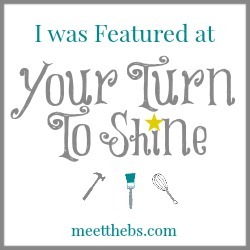 I am so honored that you featured my Mason Jar Chandelier! Thank you so much! Hi Nicole! 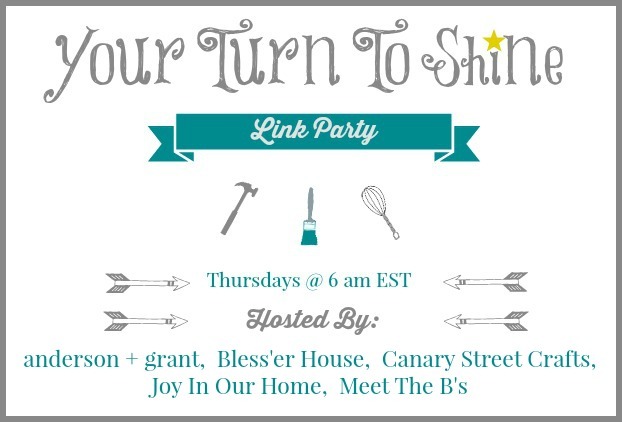 Thanks for hosting this cool link-up party! Have a great day!